Bethard – Christmas Quest 2017 / Day 8! Enjoy a Free Spins Frenzy on Day 8! 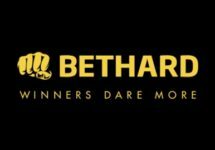 The first day of the festive month is always special and Bethard is marking it with not one, but three Free Spins offers, showering their loyal players with some awesome gifts. And remember to answer the daily quiz correctly to have the rewards doubled. 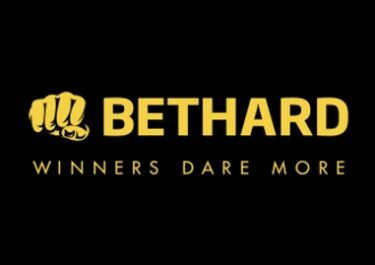 It get’s even better, all winnings from Free Spins at Bethard are cash, no wagering requirements. Daily Quiz Question: Who was the original King of Rock and Roll?